Twenty Merseyside based artists have been announced to take part in LIMF Academy 2017. With artists from Jalen N’Gonda, MiC Lowry and Eleanor Nelly all part of previous years, LIMF Academy is always great to discover new musicians and watch them grow in the year. The LIMF Academy has named soul and Jazz inspired singer songwriter Gazelle, LIPA student and singer songwriter Mary Miller and RnB singer Remée as their most ready selection from this years group of artists and these will recieve mentoring, investments, performance chances and more. 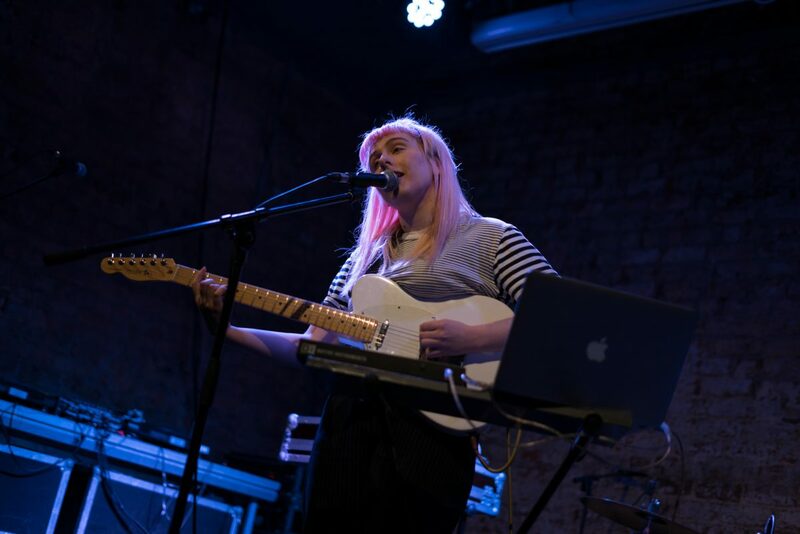 Singer songwriter, Astles, has been chosen as the one to watch from this years crop after acclaim from BBC introducing. The other members of this years LIMF academy are; Daisy Gill, Raheem Alameen, 50 ft Warrior, Karuna, Generation, Joseph Mott, Shak Omar, We Were Glue, Lilium, Kallo, Grey Areas, Weekend Wars, Tori Cross, TABITHA JADE, HICARI and To Eva. All will receive mentoring and workshops sessions led by industry professionals to help them get their music out there. You will be able to check out all of these artists over LIMF festival from June 20 til June 23.